You are here: Home / Individuals / You need a banana slicer! 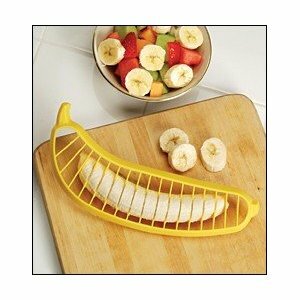 You need a banana slicer! Go check out the Amazon page for the “Victorio Kitchen Products Banana Slicer” and make sure you scroll down to the comments. 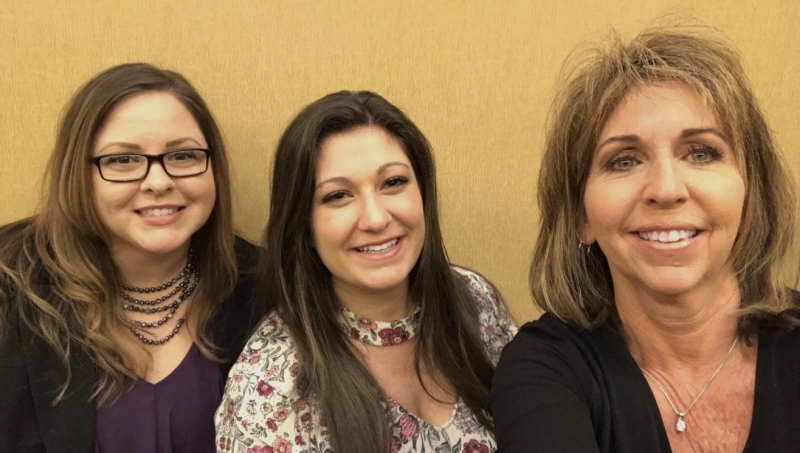 They are a hoot!